Parisian-born, big-eyed Claudette Colbert got her start on Broadway before moving to motion pictures at the start of the Great Depression. Her kiddish demeanor mixed with her sophisticated beauty made her the perfect match for a wide range of roles, from the girl next door to Cleopatra. Her Pre-Code films included working with Ernst Lubitsch on The Smiling Lieutenant and Cecil B. DeMille in one of his more infamous Biblical tales, The Sign of the Cross. She capped off the era by winning an Academy Award for her collaboration with Frank Capra on It Happened One Night. In the same year she also starred in the original version of Imitation of Life. 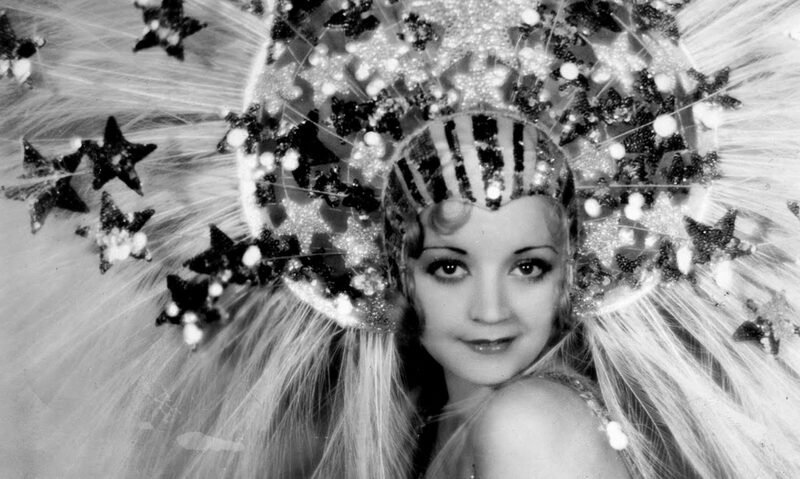 She was a big success in pictures and was the world’s most popular actress in the late 30s/early 40s. She worked steadily until the late 50′s where she transitioned back to Broadway. Her last screen appearance was in a TV movie in 1987 (for which she was nominated for an Emmy) before she passed in 1996.